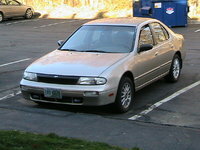 CarGurus has 77,674 nationwide Accord listings starting at $1,121. 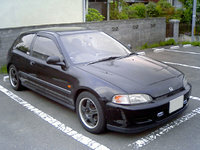 The new V6 engine is introduced with mixed review. Even with the larger, more powerful engine, performance is stifled by the fact that it comes only with an automatic transmission. On the flip side, antilock brakes are now standard in these vehicles. As always, gas mileage, emissions control, cab space and comfort are also all standard. 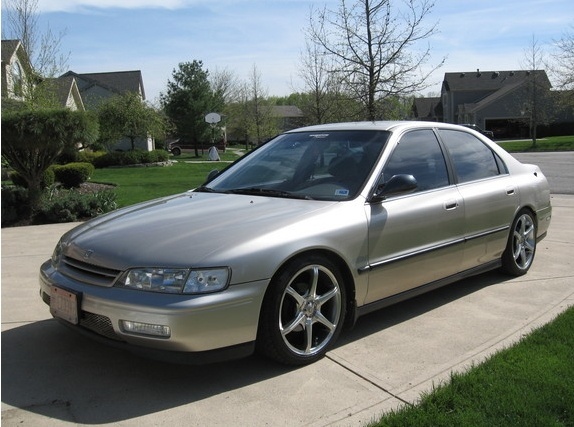 What's your take on the 1995 Honda Accord? 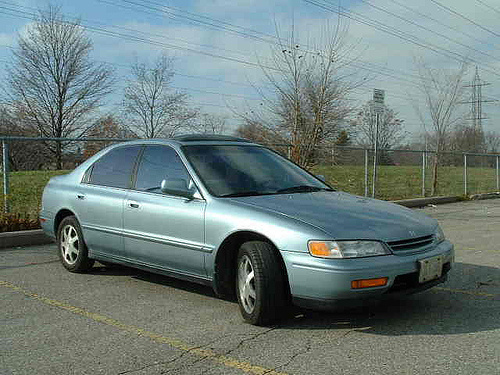 Have you driven a 1995 Honda Accord? 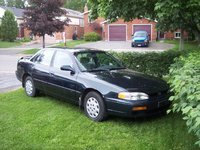 So I have a 1995 Honda Accord and everything trun on beside when I try to start it it will not trun all the way over what can the problem be? Going on interstate at 70 mph and vibration starts bad without braking. Had the tires balanced and replaced tires. No luck..